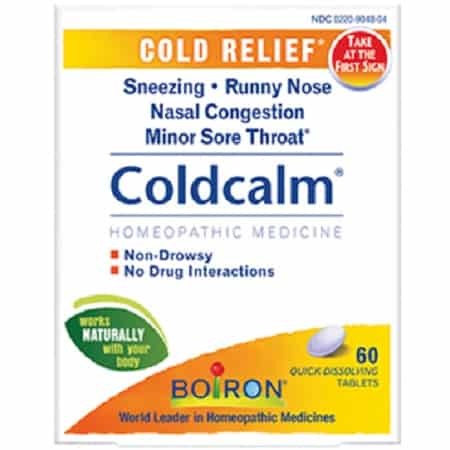 Coldcalm® combines homeopathic medicines traditionally used to treat colds. 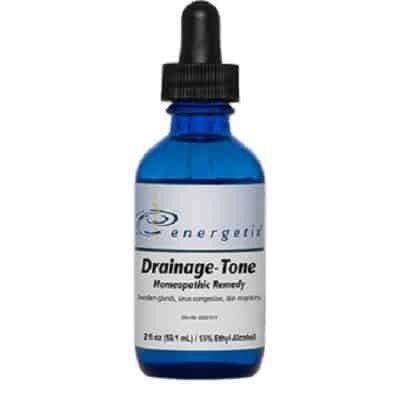 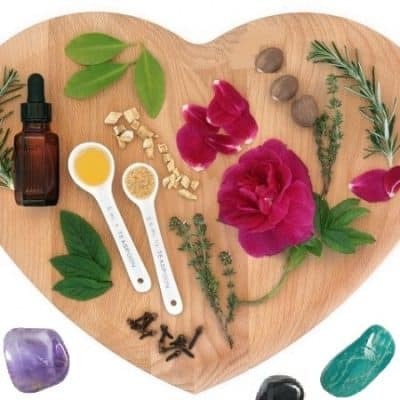 Homeopathic medicines are made of very dilute substances and are regulated as drugs by the FDA. 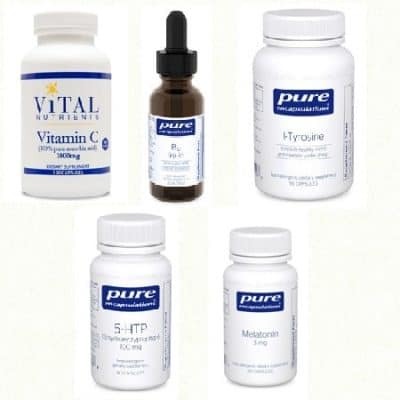 Coldcalm® is made by Boiron, world leader in homeopathy. 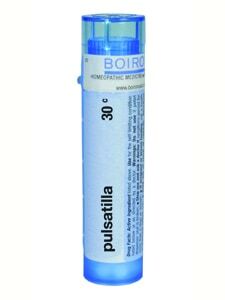 For more than 65 years, Boiron has been committed to funding scientific research and educating the public and health care professionals about homeopathic medicines.